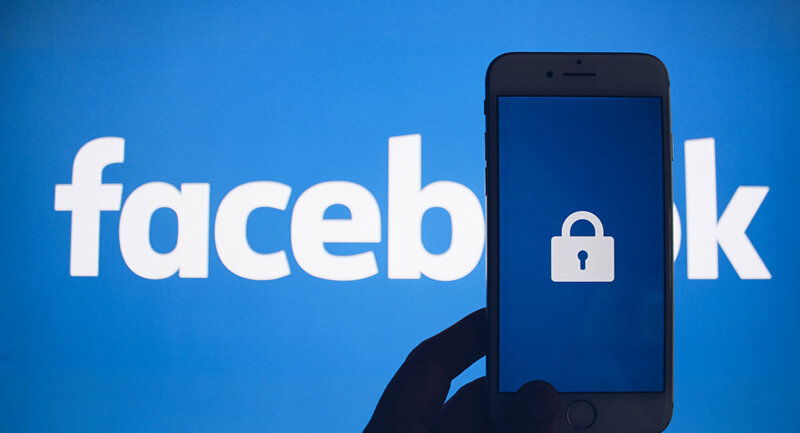 According to a Facebook spokesperson, the social media company prohibits the sharing of private information, including financial data, as it could "compromise the identity of people using our platform". Facebook blocked the page of former Ecuadorian President Rafael Correa on Thursday. The ban comes after Correa has been posing information online about an offshore bank account allegedly used by the brother of Ecuador's current president Lenin Moreno, where millions of dollars are stashed. The politician commented on the blocking, calling it a part of "brutal persecution". Un paso más de la brutal persecución, y otra muestra de desesperación por caso INA papers, del cual el corrupto Moreno no podrá escapar. — Rafael Correa (@MashiRafael) 12 апреля 2019 г. "They blocked my Facebook page, 1.5 million followers, This is one more part of the brutal persecution, and another show of despair for the INA papers case, which corrupt Moreno will not be able to escape. Only in this way [on Twitter] will I inform about my new page. Do not believe fakes", the tweet says. The corruption scandal, which might be the reason for the ban, erupted in February after WikiLeaks published a set of documents that allegedly uncovered the operations of an offshore tax haven created by the brother of Ecuadorian President Lenin Moreno, INA Investment Corp. The project linked the account to numerous criminal and corrupt operations, resulting in a congressional investigation into President Moreno for corruption.